Journy is free to download and free to watch on the phone, tablet, or smart tv device of your choice. Emmy Award-winning Rock the Park taps into America’s love affair with our 60 national parks by featuring as many of them as possible. 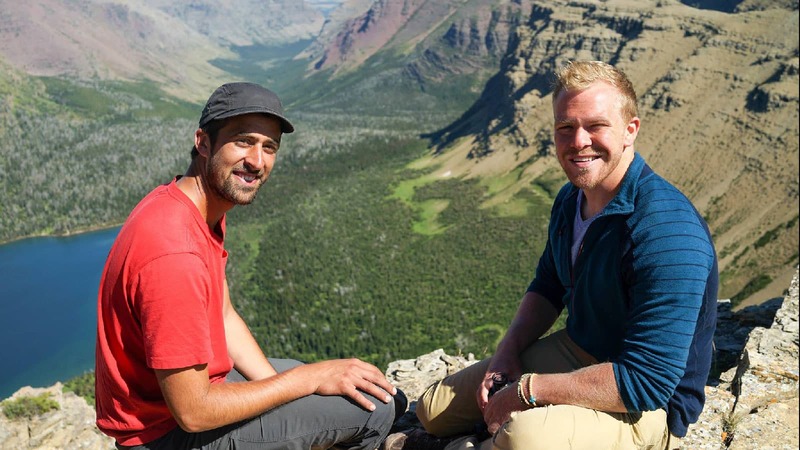 Best friends and hiking enthusiasts Jack Steward and Colton Smith come face-to-face with nature, including wildlife like Katmai bears! Jack and Colton inspire Americans to get on the road to see some of the most awe-inspiring places on earth. The series also reminds viewers that national parks are one of America's greatest national gifts to the world. Check out this episode guide! Jack Steward knew he was destined to visit every national park in America from the time he first laid eyes on a grizzly bear in Yellowstone. 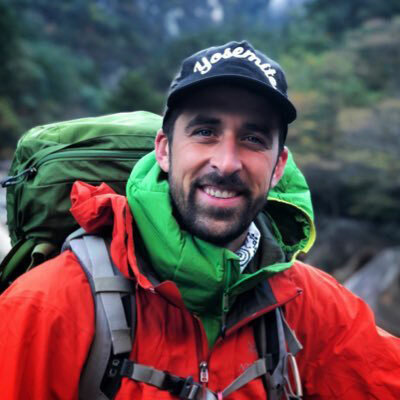 Even as a six-year-old, when his family took their first national park road trip, Jack felt a connection to the US National Parks and everything he has done since then has been in preparation for a life of exploration. Jack attended college at the University of Montana because it was near several national parks. He pursued a career in television, so he could hone his storytelling skills. Jack began work as a production assistant on several travel series, including (Bizarre Foods with Andrew Zimmern, Travel Channel). Since then, he has served as a story producer, camera operator, and editor for many television productions (Off Pitch, VH1) (Ghost Asylum, Destination America). Today, Jack carries a camera wherever he goes and lives in Redondo Beach, California, where he is just hours away from dozens of national parks and wilderness areas. Growing up in Delano, Minnesota, a small town on the outskirts of Minneapolis, Colton Smith wasn’t one to sit still for long. When he wasn’t competing in basketball or football, he was actively exploring the countryside around him. His thirst for adventure brought him west to the University of Montana where he fell in love with the wildlife, rivers, and mountains of western Montana. 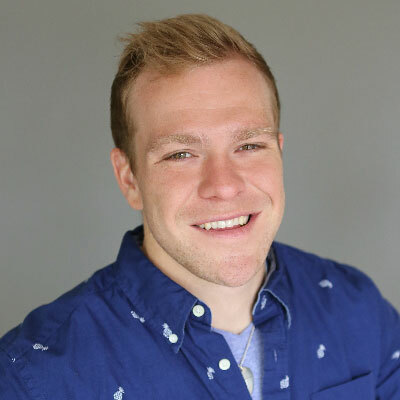 With a passion for fitness and the outdoors, Colton became an avid hiker and was drawn to the majestic peaks of Glacier National Park. Together with his lifelong buddy, Jack Steward, Colton has made it his personal mission to visit every national park in the US and regularly hops in his car for the next adventure from his home base in Scottsdale, AZ.